Below you can find our patient forms. Have questions? Find out why Dr. Leonard and Associates is considered the best Optometrist in the valley by dialing 818-891-6711. 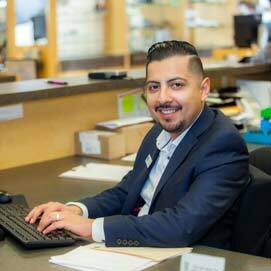 You can chat with one of our friendly team members, or email us using our contact form. Gianny, our office manager, ensures every patient feels like family at Dr. Leonard's office. 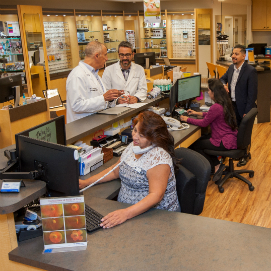 Dr. Leonard's bi-lingual optometry team takes amazing care of the San Fernando Valley's vision care needs.